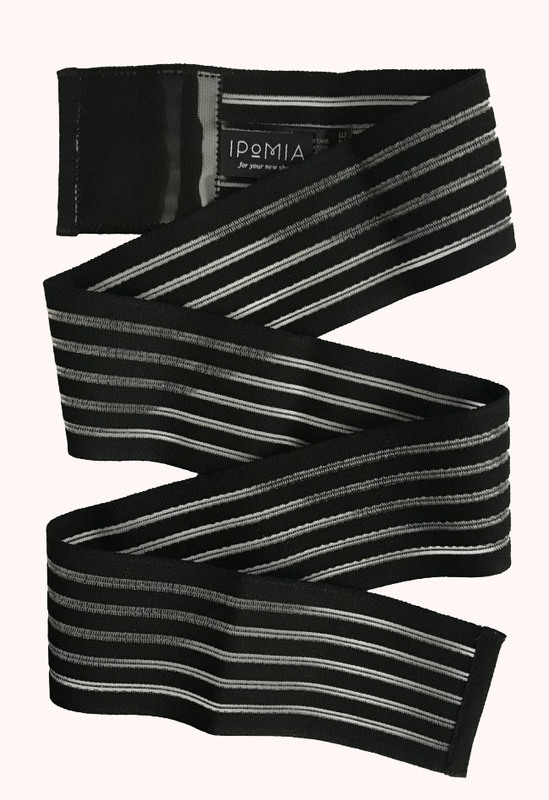 This breast support band is very soft and comes in a nice design. If your surgeon recommends a breast band, this is what you should have. 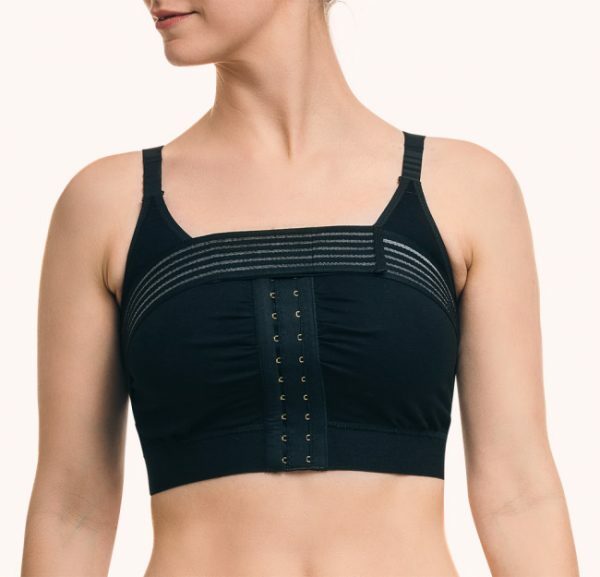 Our Essential Recovery Bra even have loops on the sides to make sure you get the right support at all times with your breast band.